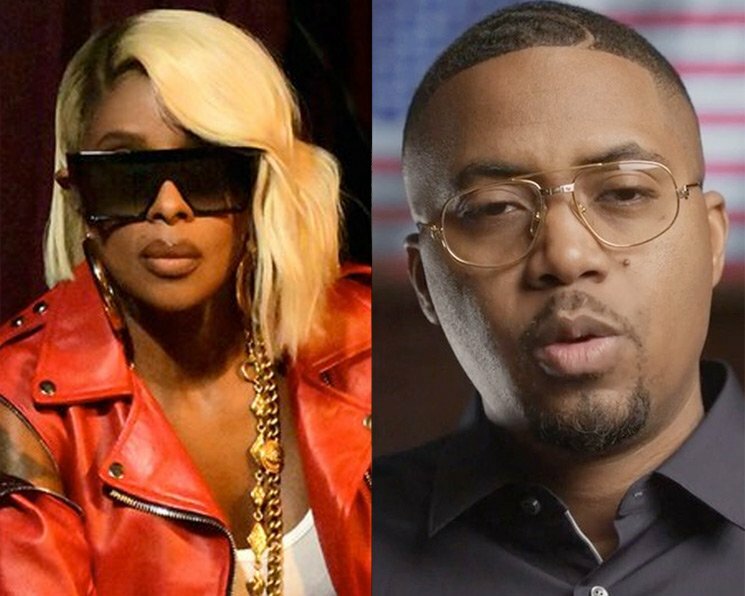 Mary J. Blige and Nas are teaming up for a co-headlining North American tour. The trek is features a long string of dates this summer, with it all kicking off in mid-July. From there, the pair will hit up various U.S. cities together before capping off the run with a sole Canadian date in Toronto on September 10. You can see the full list of dates down below. Tickets are set to go on sale for most shows on Friday (April 19). Blige's last full-length album was 2017's Strength of a Woman, though she did recently serve as an actress on Netflix's The Umbrella Academy. As for Nas, he last released Nasir last year.